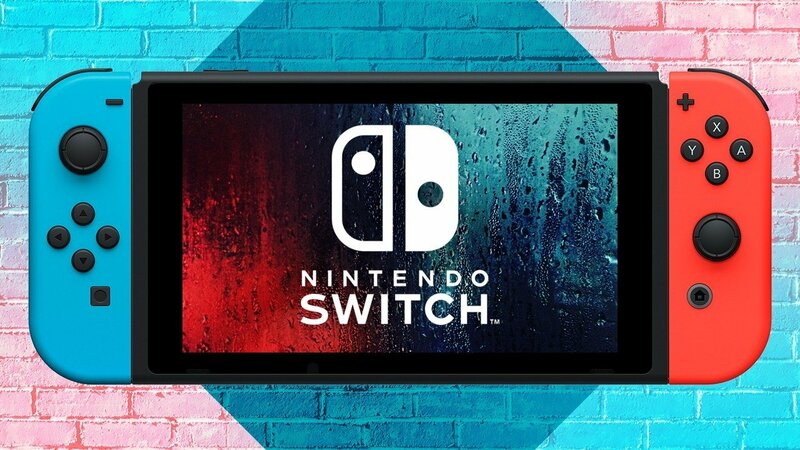 The New Nintendo Switch has now hit the biggest selling number imaginable, selling over 20 million copies World Wide. What does this mean? It means that Nintendo has the biggest hit console ever made. Let’s see what makes this console so different from the other ones. The Nintendo Switch is making its mark on the world with its joycons and its nice, visible screen as well. With its “take wherever you go” selling point fans of gaming can finally play the games they love from Nintendo wherever they desire. Most other company consoles don’t have that same functionality that the Switch does. Unlike most other consoles where you need to be in front of it to play the games you want that came with it, the Nintendo Switch is perfect for its “ playable anywhere” aspect. You can take it on the plane, during trips, and its travel friendly. It can come with a separate bag for carrying it outdoors. But be careful, while it still has a powerful battery life, it’s not an immortal console. The Switch has an ever-expanding variety of games that will keep on growing and growing, making the sales for this console skyrocket. For instance it has its new Smash Brothers title, and its new Pokemon Go game, as well as old games that still have replayability such as Mario Odyssey and Breath of the Wild. Games from all platforms are being ported onto the console, either indie games, selling games from different consoles, or totally brand new games that are worth a try. If you’re looking for something to get on Christmas, my first suggestion would be to get the Nintendo Switch. It guarantees that you’ll have a good time, especially when playing with friends who also have the console. So what are you waiting for? Go and get a Switch!